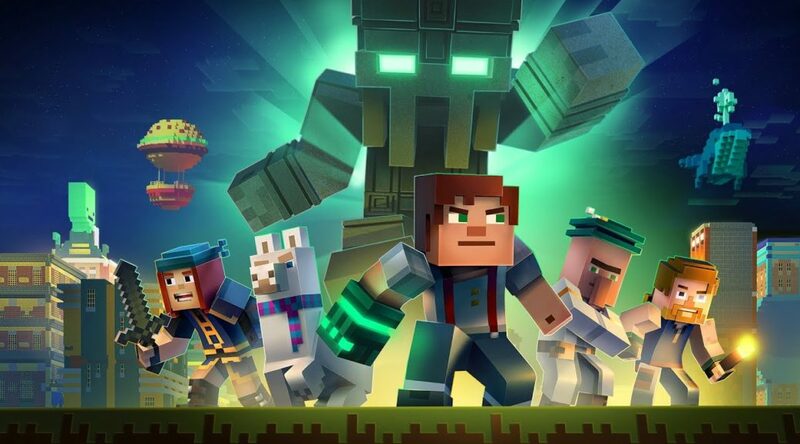 The Minecraft movie, which was scheduled for a May 2019 release, has been delayed after the film’s director and co-writer, Rob McElhenny, left the production. This makes McElhenny the second director to leave the project after Shawn Levy, the film’s original director, left due to creative differences. Aaron and Adam Nee are reportedly taking over the from McElhenny and will be developing a new script. No new date has been given for the release of the film.